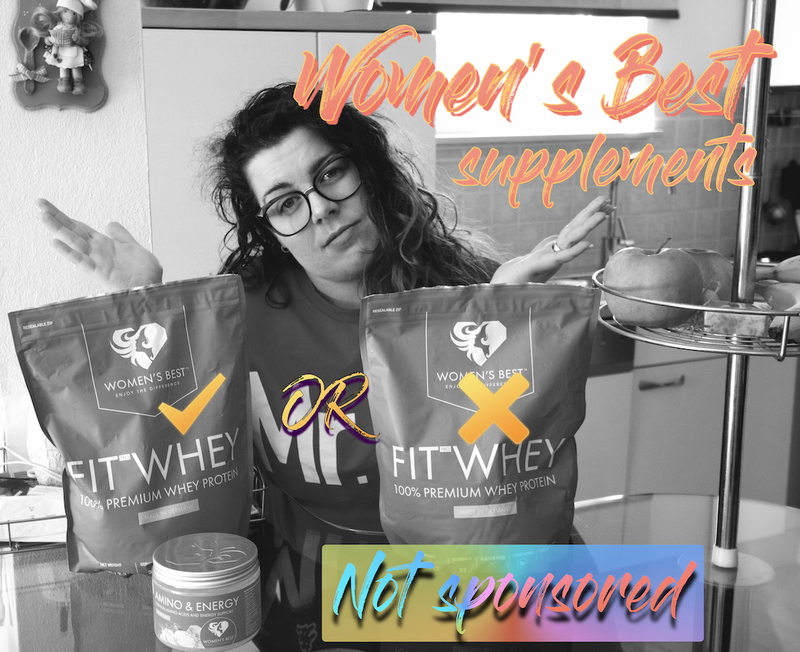 If you are starting your fitness journey and you are looking for supplements. This is a video for you. I have ordered from Women's Best Fit Whey Proteins and Amino&Energy. In this video, you can hear, why I have chosen to purchase these products and what I think about them. Supplements are not something that you must incorporate in your diet, that is a personal choice for you to me for yourself. In order, that supplement work as they suppose you need to make the first step and eat healthier. You don't wont to have yoyo effect, trust me!